There's no feeling quite like gripping the wheel of a quality used Acura vehicle, pressing the pedal and moving forward throughout life with an affordable model by your side. 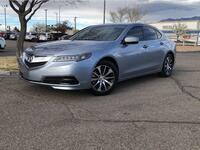 To sweeten the deal, our Montano Acura team wants to introduce you to our selection of certified pre-owned Acura vehicles in Albuquerque NM. 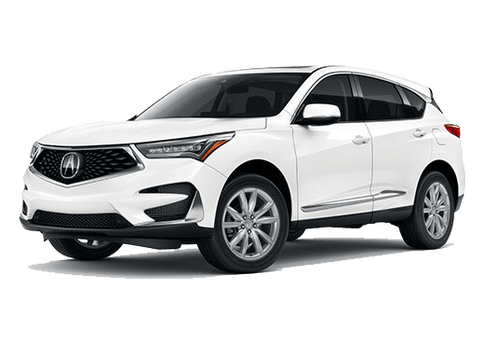 Our CPO program subjects all used Acura vehicles that come to our lot to an extensive multi-point inspection, in order to evaluate their quality as it pertains to your continued enjoyment on the road. 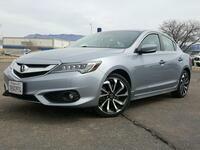 We invite you to join our dealership today as we take you through our certified pre-owned inventory. We think you'll find something that you'll love! 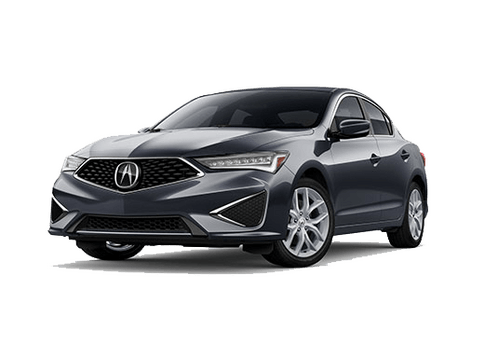 The Acura TL and TLX are the mid-size sedans in the model family, and they both have much to offer in the way of performance and innovations. The 2013 and 2015 model years are both represented on our lot, and you'll be in line for your choice of either the Advance or Technology Packages inside. 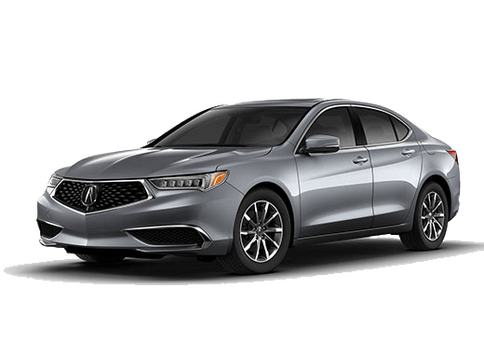 Plus, with a 3.5-liter V6 engine and 9-speed automatic transmission, a used TLX can help your smoothness and responsiveness of ride! 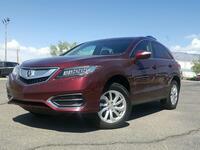 The Acura MDX is the line's flagship SUV, and a closer look reveals why. With ample cargo and passenger space inside, as well as either a Technology or Advance Package, you can expect a more intuitive experience than most competitors can tout. Also, with Super Handling All-Wheel Drive (SH-AWD) on board, your grip over the pavement will be greatly increased. 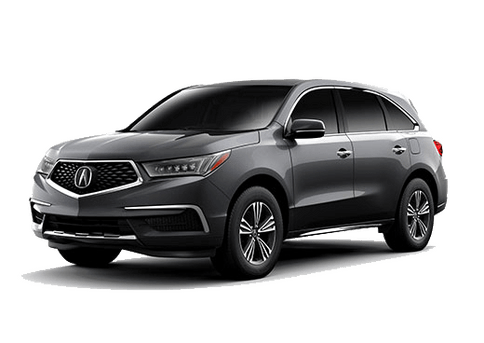 If you have any further questions on our certified pre-owned Acura inventory, we invite you to contact our Montano Acura sales team. We'll help you find the right model for your needs and get you behind the wheel for a no-obligation test drive!